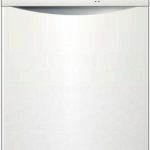 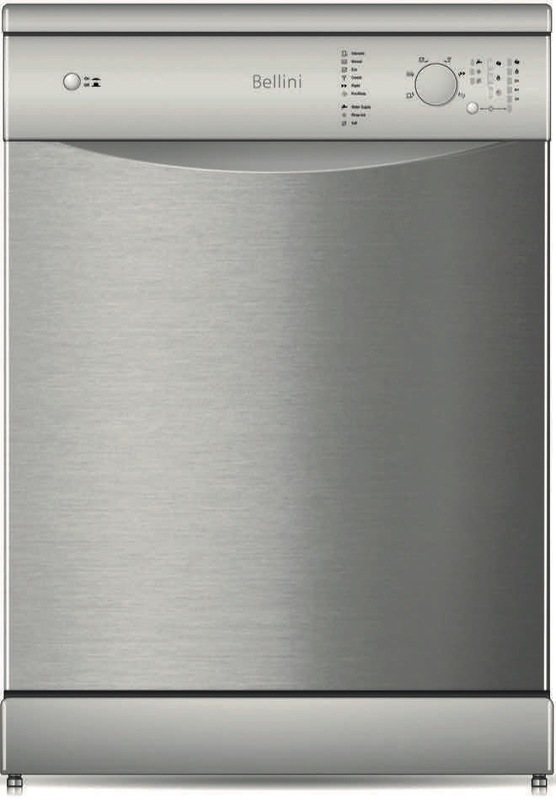 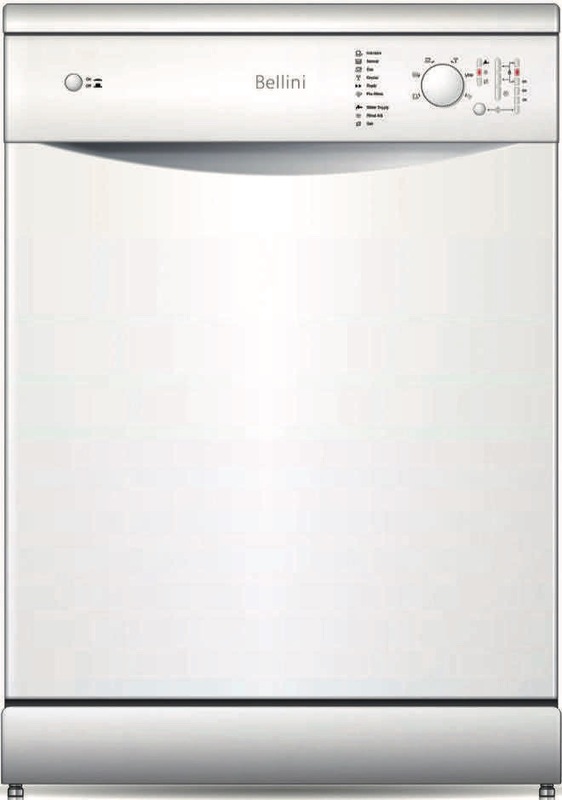 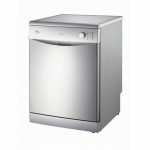 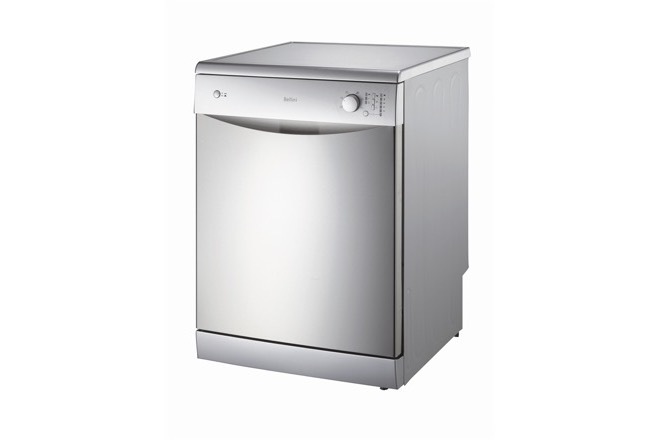 With a 3-star energy and 4-star WELS rating, the Bellini 60cm dishwasher performs quietly and efficiently, effortlessly washing dishes while saving you time, money and energy. 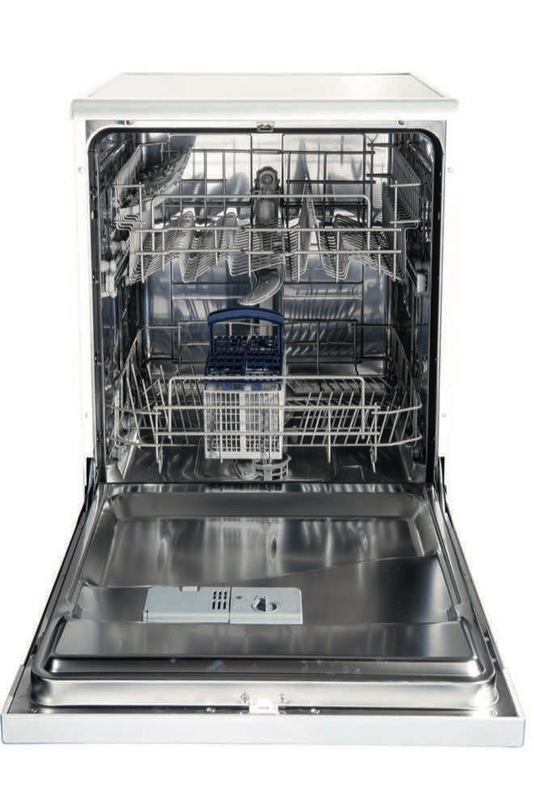 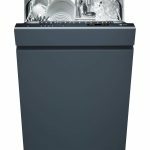 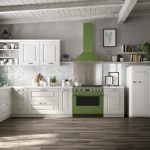 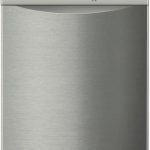 The dishwasher is packed full of features, including seven washing programs, easy-to-use electronic controls, a “delay start” option, height-adjustable baskets and a child-lock function. 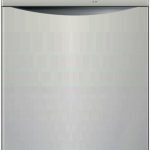 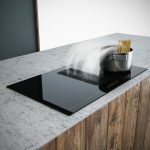 With a choice of white, silver or stainless steel. 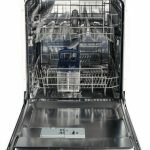 It also comes complete with a two-year, in-home warranty. 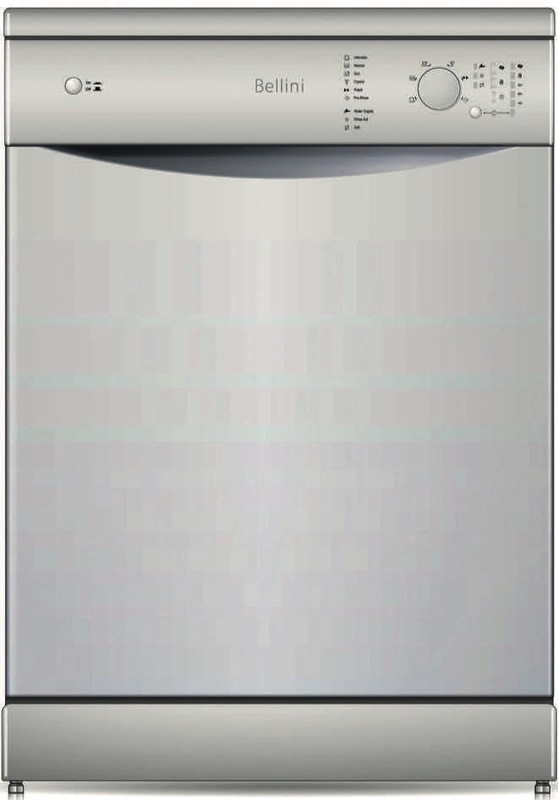 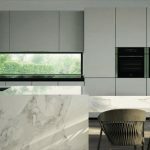 The dishwasher will not only suit all design styles, but it also adds an element of luxury to any kitchen.